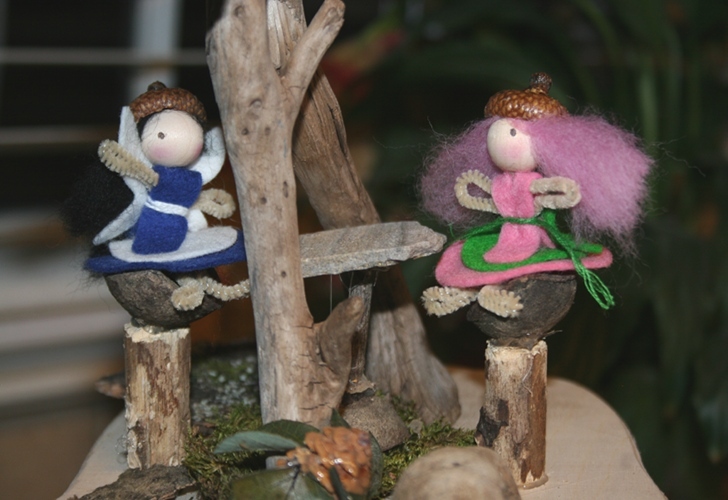 The <a href="http://theoriginaltreeswing.com/">Original Tree Swing</a> has a wonderful natural craft kit selection that your children will adore. 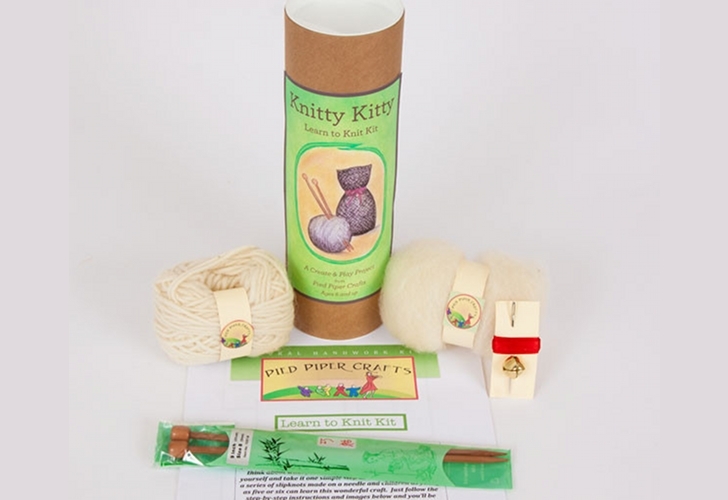 The natural kits are mainly for children ages 6+ but many younger children can participate with the help of an adult. 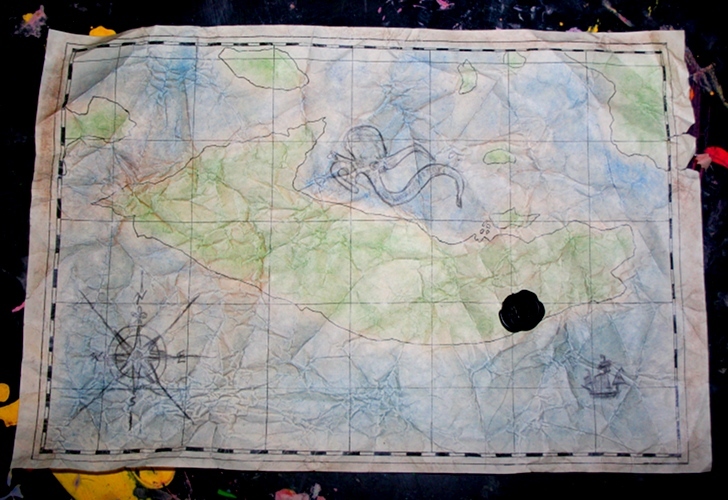 You can find <a href="http://www.inhabitots.com/monthly-green-kid-crafts-subscription-makes-art-projects-easy/green-kid-crafts-2/"> natural crafts</a> like a <a href="http://www.inhabitots.com/waldorf-strawbale-preschool-in-cuernavaca-is-built-like-a-fairy-tale/">Fairy</a> House Building Kit, seasonal Fairies, Pirate Map Making Kit, Knitty Kitty, Sail Boat Kit, Wind Car Kit, and a Slingshot Building Kit. 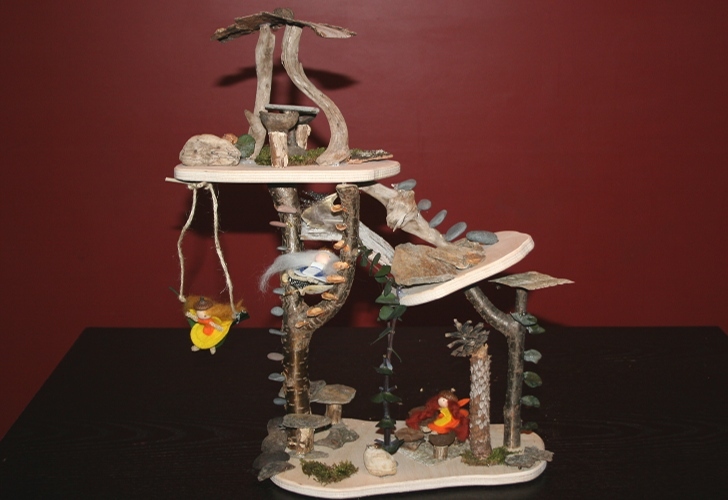 <a href="http://theoriginaltreeswing.com/">The Original Tree Swing</a> sent us some of their <a href="http://theoriginaltreeswing.com/collections/craft-kits">Pied Piper Crafts</a> to review and we are thoroughly impressed. 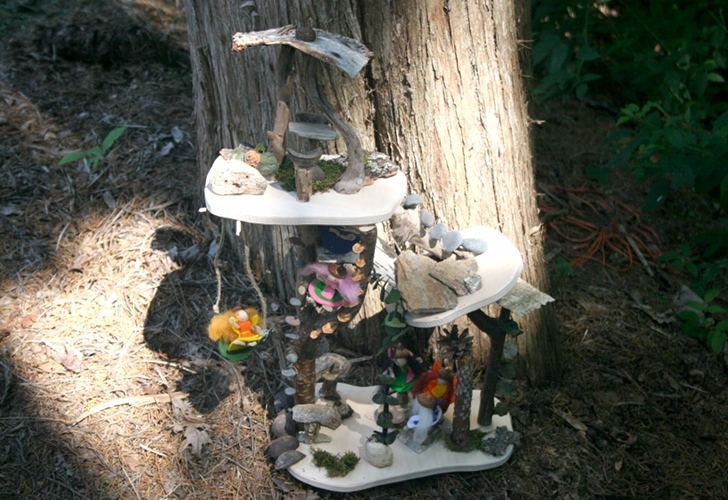 Keep reading to learn more about their fun <a href="http://www.inhabitots.com/montessori-and-waldorf-inspired-lady-bug-learning-playset-helps-kids-learn/">Waldorf inspired</a> crafts!